When you have been with your partner for so many years, it’s easy to just take things for granted. When was the last time you went on a real date? Better yet, when was the last time you spent quality time together? Don’t worry because life does get in the way, most of the time. We get busy. We focus on other things. Anastasia Date suggests that you practice microdating. In a world where we feel like we can have it all, it’s natural for us to dabble in different hobbies, focus on our careers, or dedicate our lives to raising our kids the right way (in the case of parents). These are not bad priorities to have. You just need to remember to include your relationship on your list. The good news is that we don’t have to give up on the things that we love to do. We can always leverage our time through microdating. Not everyone is familiar with this term, but you probably can already guess what it means. Microdating is a term that refers to unofficial dates you have with your partner. You spend time together but you don’t do it in restaurants or cafes. You do it in your own house since you don’t have enough time to go out. When the kids are in bed, when you have finished your chores, or when you have done all your paperwork, you can go on a microdate. The goal is to spend quality time with your partner as you have the free time. 1. Drink a bottle of wine while having a conversation. It’s really easy to buy a bottle of wine. 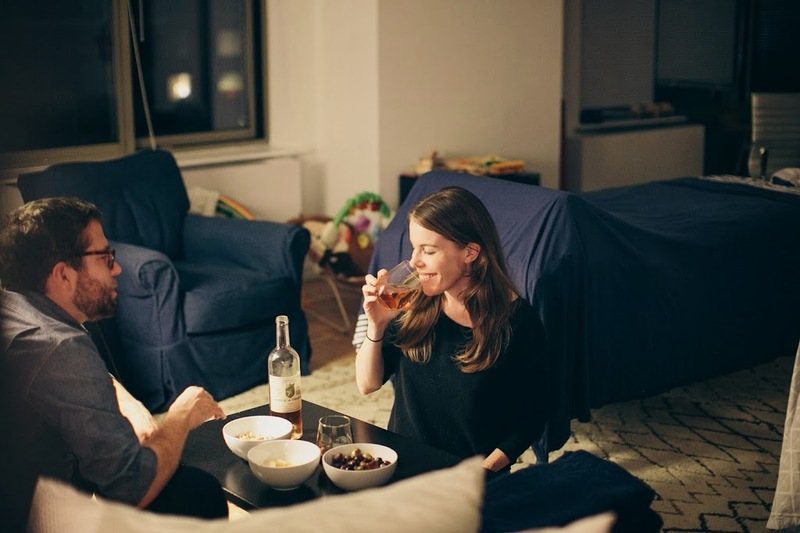 Drink with your partner and finally have a decent conversation. Talk about your day. Talk about what you are going to do for the weekend. Check in with each other. You can even play a drinking game if you wish. 2. Play a game competitively. Do you have a million board games or kids’ games lying around the house somewhere? Make use of them. When you’re finally done for the day, why not have some fun with your partner? Let’s see who wins. 3. Have a candle-lit midnight snacking date. It’s not going to be like a fancy restaurant but at least you are with your partner. And, there are no more distractions that can disrupt the good time that you’re going to have. Be creative with your microdates. You don’t have to follow this Anastasia Date list. Make up your own ideas. Just remember that the main goal is to reconnect and spend time with your partner. For more dating and relationship tips, read more from our blog.